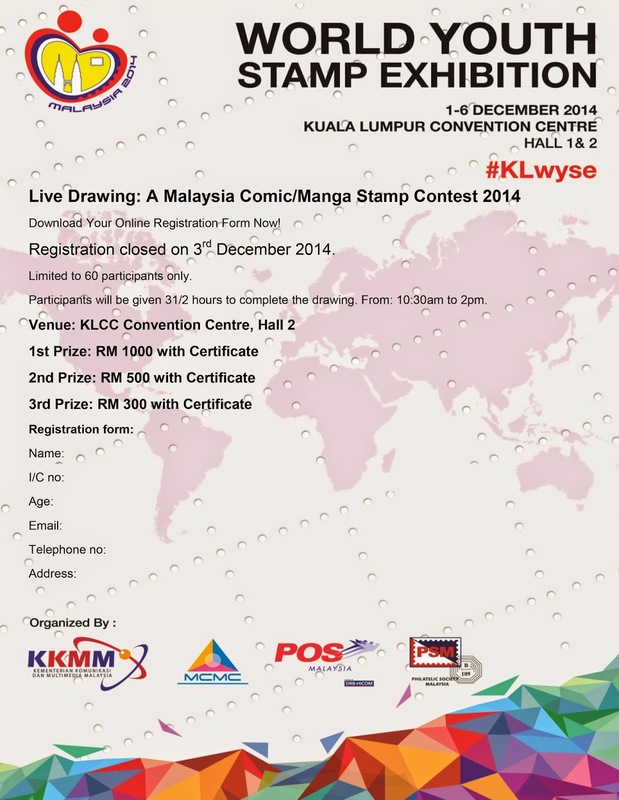 Live Comic Manga Stamp Contest & LIVE Doodle art demo 5-6 Dec ini! 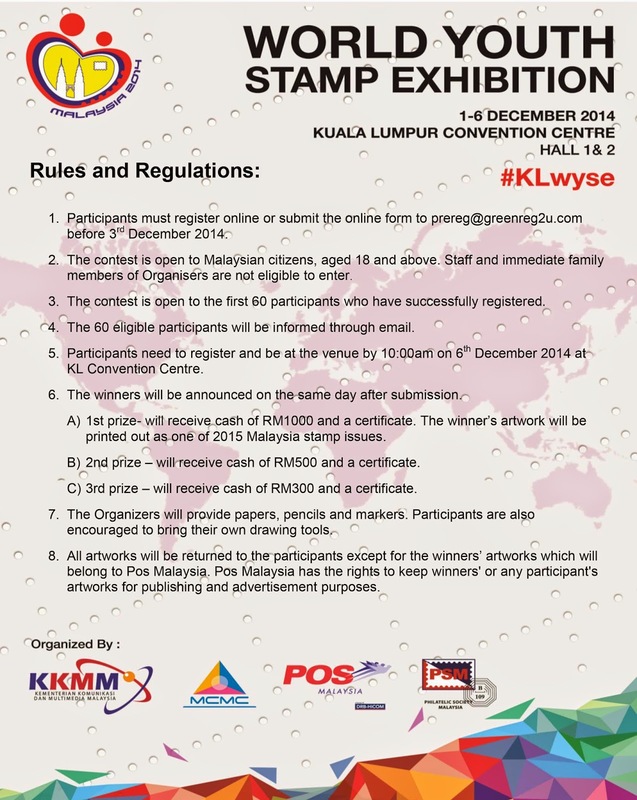 on 5-6th December, KL Convention Centre..
there will be Stamp Manga/Comic Contest too! 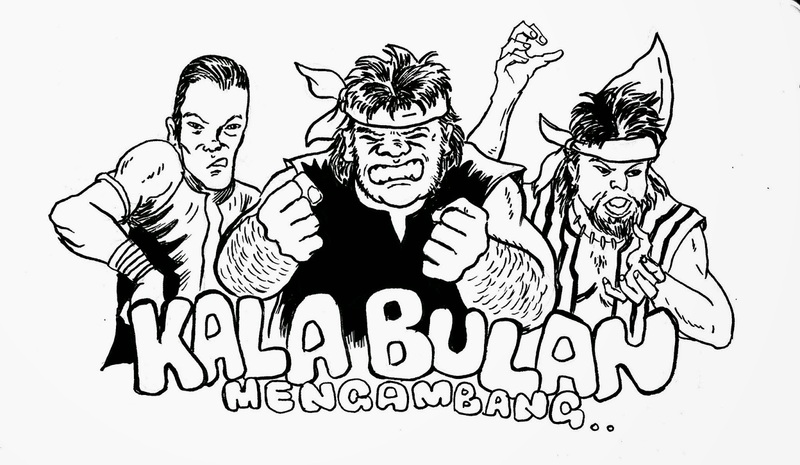 the form will be uploaded tomorrow on 29/11/14..
Something i've been working on..
jumpa lagi next post ..dan juga di KL Convention Centre 5-6 Disember ini..